A controlled exercise that conditions the body and stimulates the mind, Pilates can improve posture, strengthen and lengthen muscles and reduce stress. It also supplements other fitness methods and help with other sports such as swimming, tennis and golf. 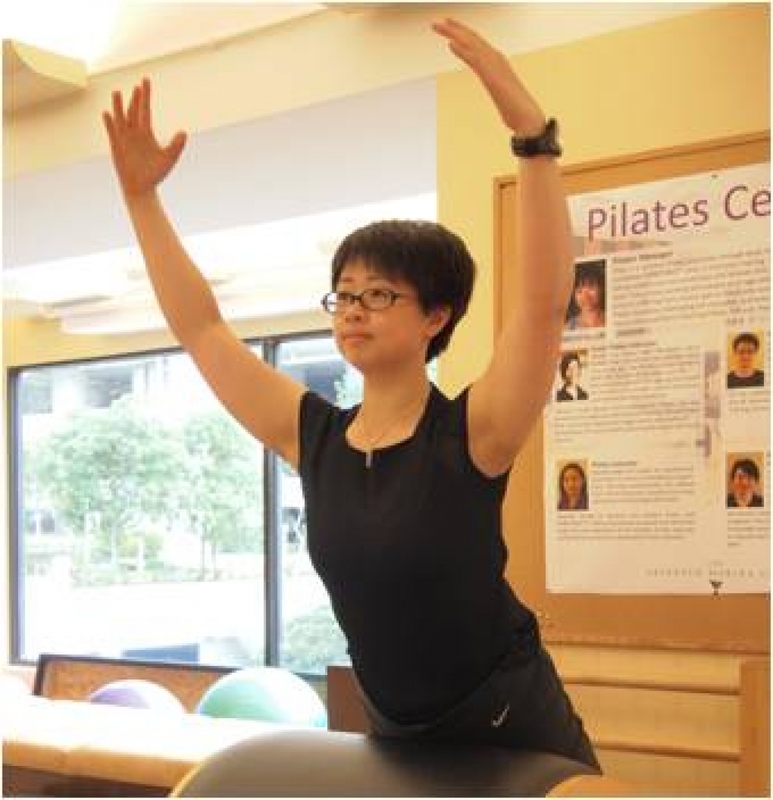 The Club’s Pilates professionals offer group, semi-private and private lessons.